I really want to talk about the Greenwich riverside, and perhaps about the industrial past – but, before that to say ‘thank you’ to Rob for this slot, and that it is flattering to be asked to write next after Denise – and of course to wish her the best of luck in her new role in the future. I should also mention the experience of having been a local councillor – I could write so much on that – and also to say that I know how many desperate issues there are to be addressed in our area. Most of them – tunnels, supermarkets, roads, housing - are things taking place because of the development process and – sadly – they are really too much for one old lady ex-councillor to take on. I'm happy to support other people. But don’t think that because I haven’t mentioned them here that I don’t know or care about them. The ex-councillor experience has taught me that all of this relentless development process derives from a whole complex of bodies - local, regional, national and international. There are boards and committees and partnerships all over the place making decisions about our area, and who knows who they all are and what they are deciding?? I also know that there are people out there who will argue that the future of such a piece of real estate as the Greenwich riverside is a national issue and not one for local people to have an input into. That’s as may be. Not, obviously, a view I would subscribe to myself. Regarding the Greenwich riverside – there are a myriad issues about the riverside itself and how we use it. I am not sure that it is really thought through though – but I am aware of people who 20 years ago were trying to force the issue. For instance, it does seem that we have been plonking down developments wherever there is a gap on all those nasty old workplaces (more on that later). In the 1990s there was a panic measure by the then Tory minister, John Gummer, when it was realised that there were no wharves left via which building site spoil could be removed. That led to the safeguarded wharves – and missed out boat repair sites. Hence the only boat yard on the Thames is now on one of our development sites and under pressure to move. But that’s just one issue –and I do know about the disquiet among some local people about workplaces being removed from Charlton riverside sites. Who is informing the developers and the planners on these issues?? Regarding Enderby Wharf – I am so pleased that a group has been set up and is working on this. I would also say that, as part of the historic riverside, it begs a number of issues. This site, a key one in the development of the internet and electronic communications has somehow been ignored by our tourism and heritage decision makers as part of the old and dirty industry we need to get rid of. (I could go on for hours about the Dome in its Millennium mode and how they went on and on about the new electronic world while writing off how it has been achieved). The next thing to go, I guess, will be the gasholder – and why will it be described as a nasty dirty old piece of scrap and good riddance rather than a piece of stunningly innovative 19th century engineering? Why do we ignore the whole history of scientific innovation and expertise in our area?? I could go on about that for hours too. How are councillors informed about the background to the sites on which they are agreeing to planning applications?? Reports are commissioned on the history of most sites. Councillors won’t see those reports (but I have sometimes had them passed to me by the developer). The reports are usually commissioned from professional archaeologists, who – bless them – are not always trained to evaluate the historical context of sites. Some reports do devolve to actual historians and some of them are stunningly good – and sadly will only ever see the inside of a filing cabinet. But some of them – well! None of them are subject to any evaluation process or peer reviews. So if they are full of terrible mistakes, that’s just tough. I am aware of a current report on a local site where the archaeologist author has simply ignored a major industrial past user – one which has been written up by several different authors and is clearly shown on historic maps. But that means as far as the planners and developers are concerned it never existed and they do not have to take it into account. I have known Councillors expressing dismay when they have been told too late of the historic importance of a site from an external source. So – back to the Greenwich riverside. The way its history is dealt with is just one subject among many and I have probably written too much about that. I think local people need to be able to say what they think and to try to get an input into it. I hope that with the Enderby campaign we are going to get somewhere – but there is so much more that needs to be done. I am very open to listening to what people think and to help where I can. One thing about having been on the Council is that you learn a lot about ways through the process, develop contacts and get a bit of an idea who to talk to and how to go about it. So, please get in touch. 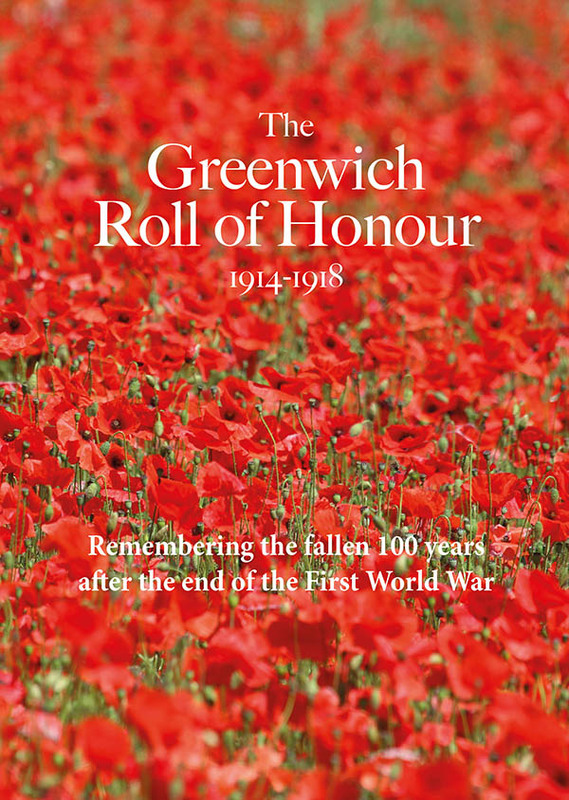 And just to say – please support the Enderby Campaign - and FOGWOFT (Friends of Greenwich and Woolwich Foot Tunnels – another subject I could go on about at length). And let’s give four cheers to the residents of Ballast Quay and their stunning new website on their area and its heritage - and also the group now working on riverside steps and stairs - and the people who worked on the coaling jetty project (now taken over by the developer), and the river as a World Heritage Site – and all the rest. Lots of interesting points here, especially he inadequacy of some of the archaeological reports. But – if you as a councillor felt disempowered what hope is there for the rest of us? When I was managing the restoration/conservation of St Paul’s Church in Deptford, I heard many similar comments. Two conclusions became obvious, our heritage is shared with people across the world and, when it has gone, so will be the tourist trade.